This entry was posted on Friday, January 25th, 2013 at 9:31 pm and is filed under Asia, Burma, Diplomatic, Historic, Viet Nam. You can follow any responses to this entry through the RSS 2.0 feed. You can leave a response, or trackback from your own site. Where would we be without the Internet?! An on-line Vietnamese dictionary (www.vdict.com) and some Googling might bring us a tad closer to a solution of the NG-NN-QT mystery. Referring to RPWO paragraph (c), the dictionary translates “Ngoại Giao” as ‘diplomatic’. “Nhà Nước” means ‘state’, as in state government. Now back to the dictionary, and we find that “Nước Ngoài” means ‘foreign country’. “Quốc Tế” means ‘international’. 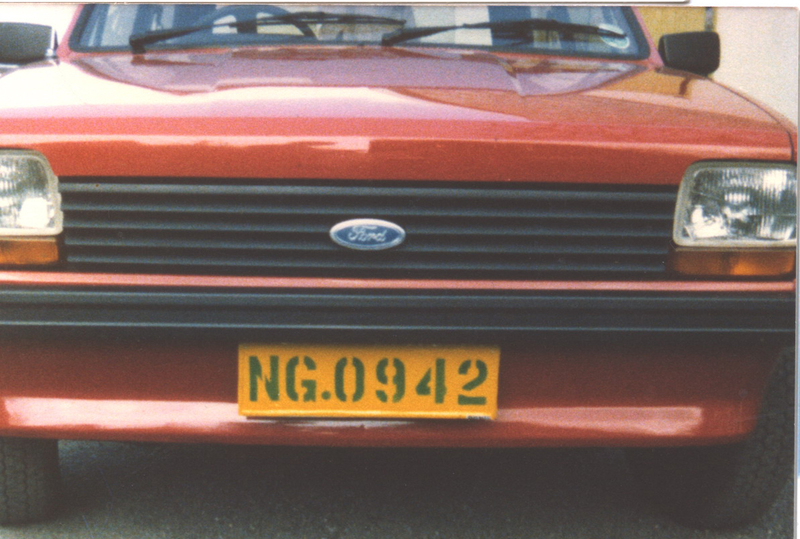 – RPWO is right that NG plates are for diplomatic staff, and the letters NG do stand for “ngoại giao”, but this means “diplomatic” rather than “foreigner”. 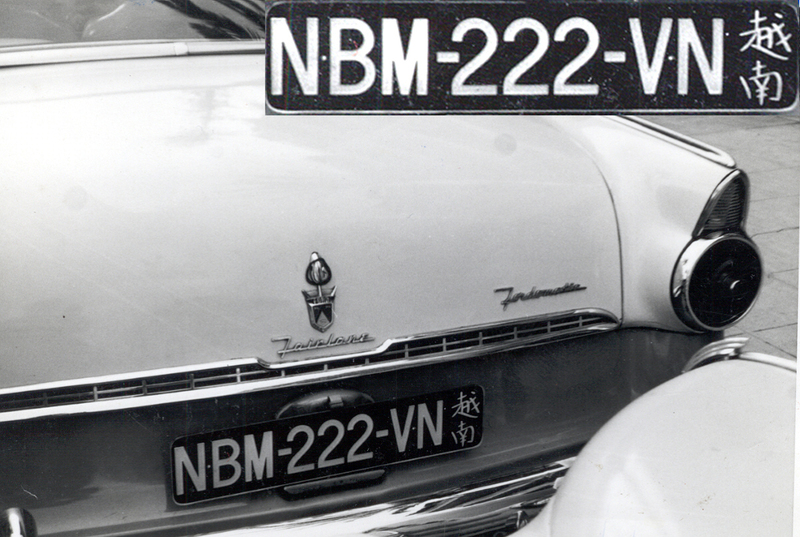 – RPWO is right that NN plates are for non-diplomatic foreigners etc., but NN stands for “nước ngoài” (‘foreign country’) rather than “nhà nước” (‘state’). 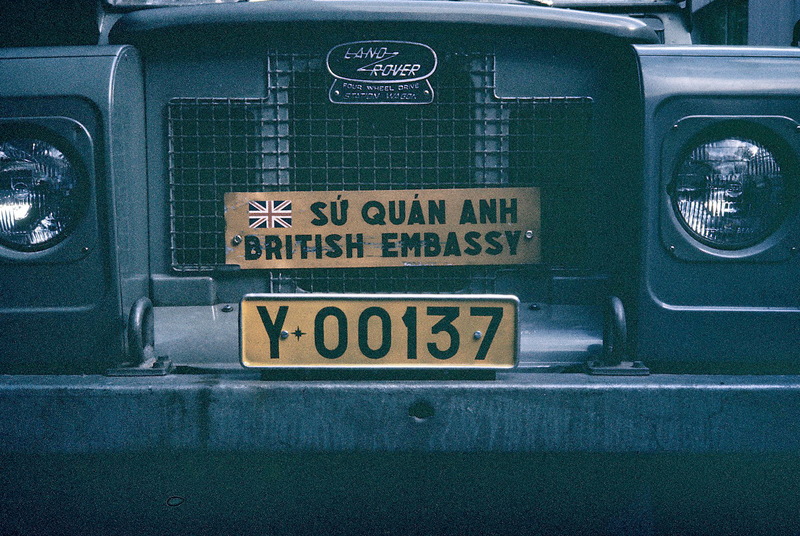 – QT stands for “quốc tế” (‘international’). 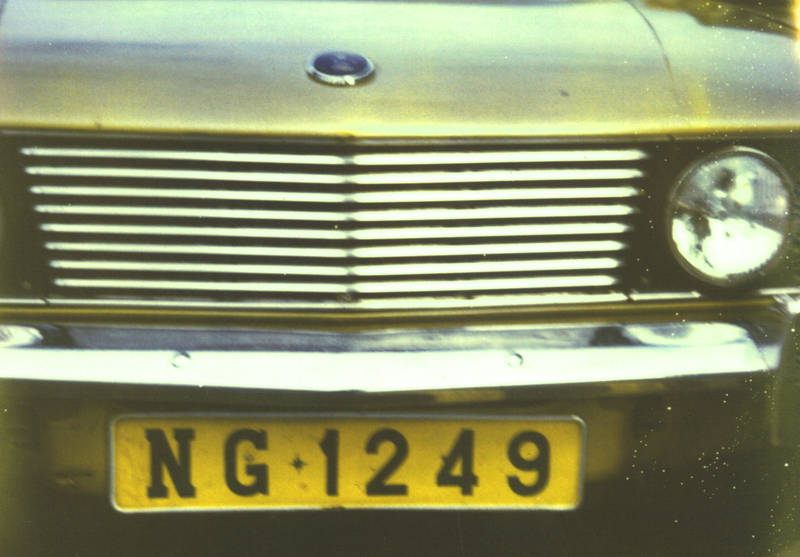 My theory is that the QT plates are for international organizations. 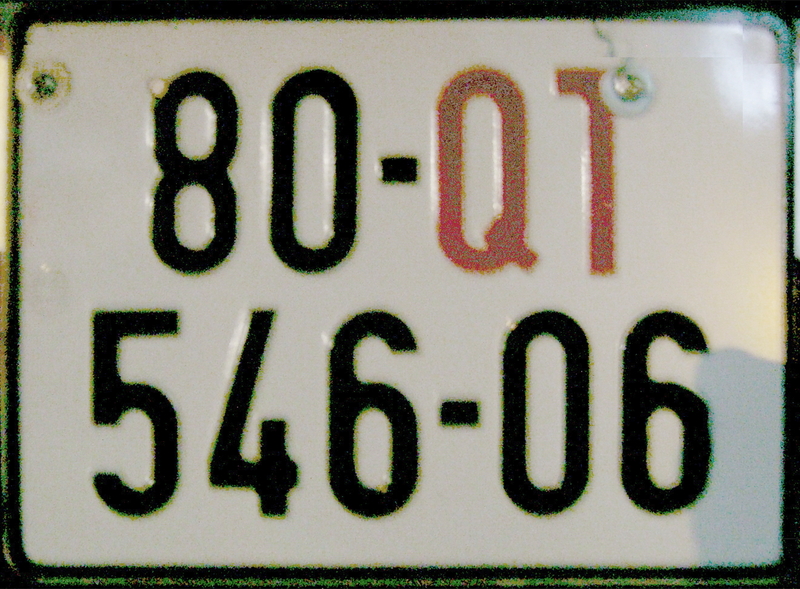 Indeed, Vic’s QT plate has “embassy” code 546, which we know denotes international organizations in the official code list. On a more serious note, I am very sorry that this all was prompted by the sad news that John Grabham has passed away. I’ve met John at three or more Europlate conventions but unfortunately lost contact with him several years ago. 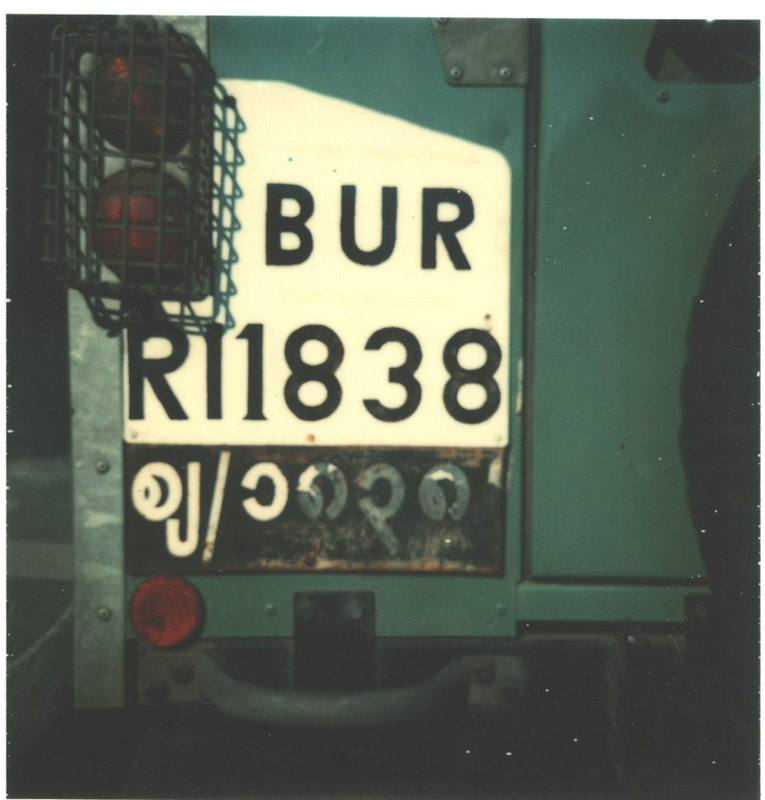 Member Douglas Wilson (hand-writes) that he also saw a Burmese vehicle – in Oxford in 1975/6 – bearing Burmese characters only and sadly, not photographed. So – that’s TWO Burma sightings by members…….